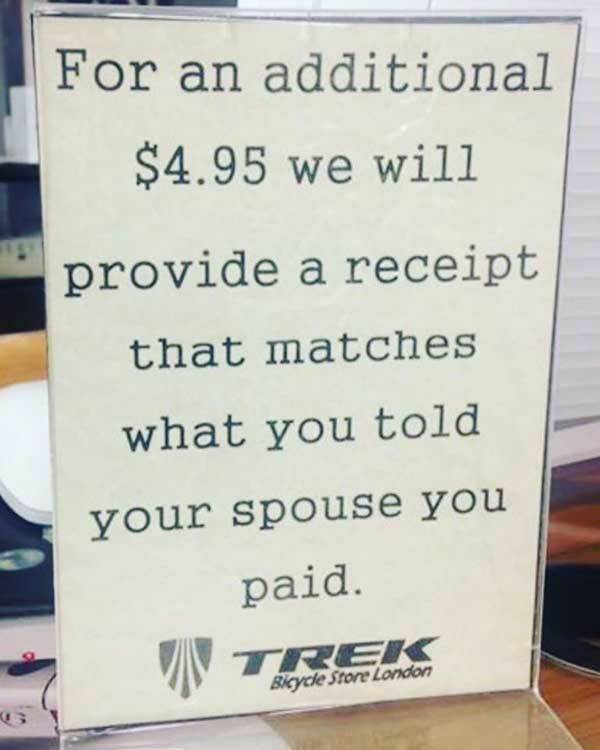 $$$ – Any kart shops doing this yet? A former Dutch karting champion has won McLaren’s World’s Fastest Gamer eSports competition. 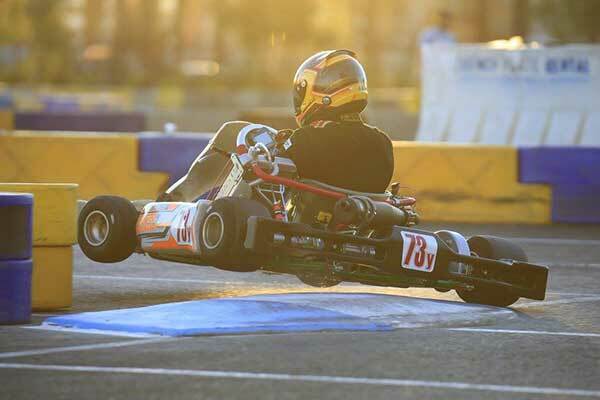 25-year old Rudy van Buren was Dutch Karting Champion in 2003. Of the 30,000 applicants, he was one of the 12 finalists to visit the McLaren Technology Centre for the competition’s final round of tests (see video below). He is now one of the F1 team’s official simulator drivers for 2018. 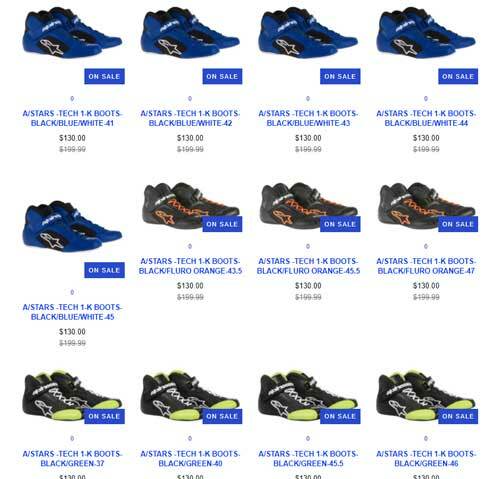 CUT PRICES – Alpinestars kart boots sale at Velocity Kart Shop – See them HERE. 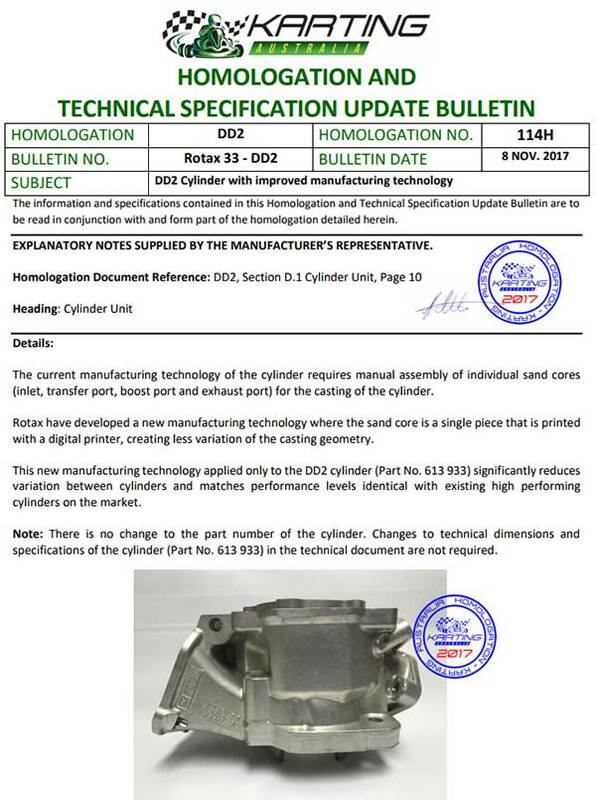 Karting Australia has published a technical specification update bulletin for the Senior MAX and DD2 Rotax cylinders. 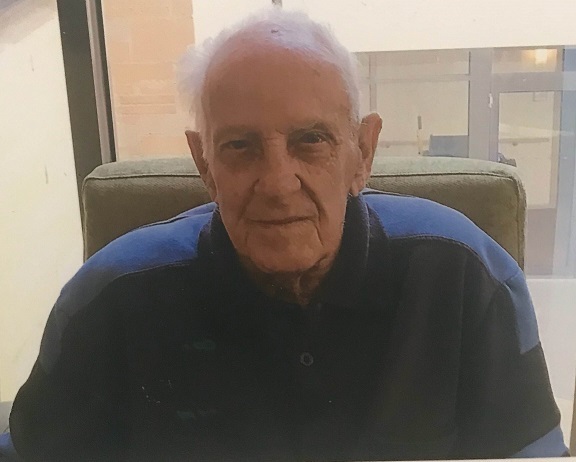 VALE: Don Waters. The Oakleigh Go Kart Racing Club advise one of its most well known and respected members, Don Waters, has passed away. For over 35 years, Don spent countless hours at the club, helping to run race events as an official (including clerk of course) plus general running and maintenance at the club, and assisting club members to learn the challenging OGKRC track layout. He was awarded Life Membership to the club in 1989. Don passed away on Saturday, November 4. He was 81. Surely this kerb at the Las Vegas SuperNationals is a chassis wrecker? But good for photos! MND FUNDER – Ten-year-old Victorian karter Ayrton Filippi is raising money for the Motor Neurone Disease Association of Victoria. “My Uncle has MND and he is very sick, and it makes me very sad” he said. 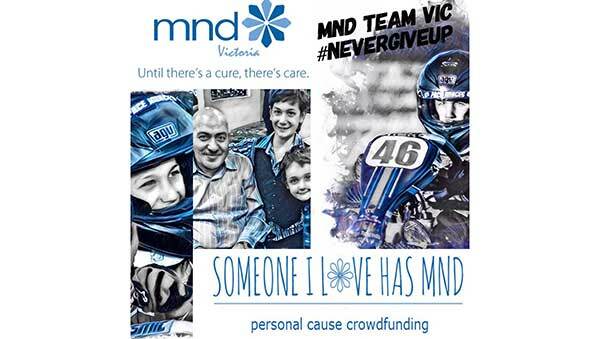 “I wanted to do something to help raise money for people who have MND.” The Filippin Mad Motorsport team will be racing for a black plate at the Victorian State Cup at Swan Hill next month and selling “Team MND Vic #nevergiveup” stickers. All money raised over the weekend will go to the cause. “I hope you can support me and we can raise lots of money!” Further donations can be made via the team’s mycause.com.au crowdfunding page HERE. SPONSOR – Combined Districts Kart Club has announced the Bushman’s Motor Inn at Lithgow as the naming rights sponsor for the 2018 Bushman’s Inn Ladies Trophy. 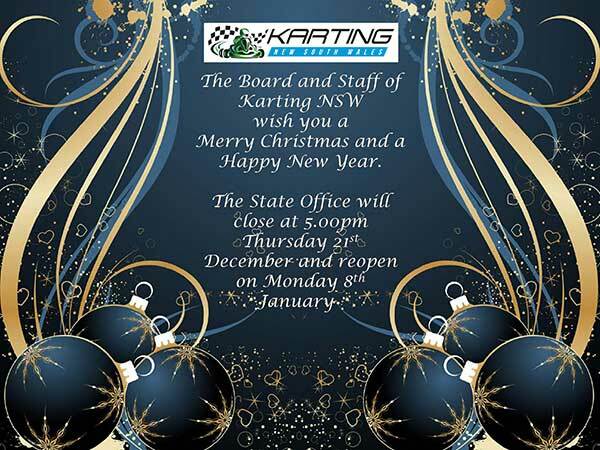 The Bushman’s Motor Inn is located conveniently 500 metres from the Lithgow City Raceway and is offering some fantastic rates to Karter’s for all race meetings at Lithgow. 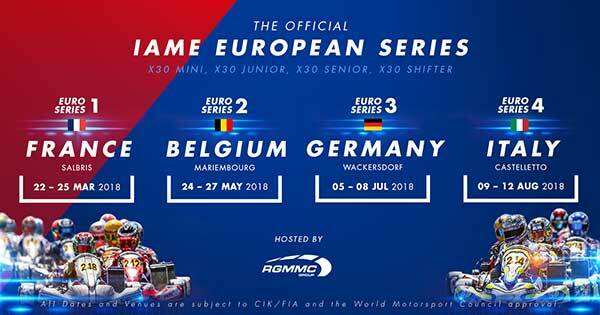 X30 EURO – A 300 Euro discount on the entry fee is available to those who sign up for the 2018 IAME X30 Euro Series prior to December 3. 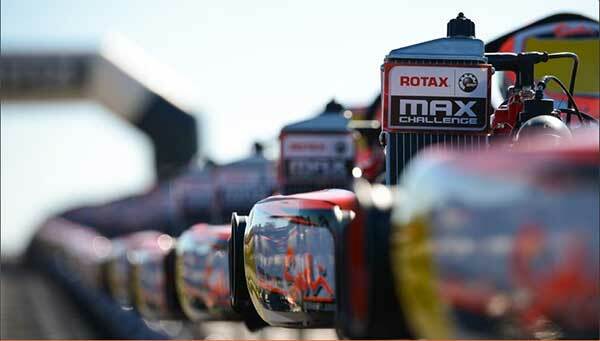 Commencing in France in March, the four round series concludes in Italy in August. There will be just four classes – X30 Mini, X30 Junior, X30 Senior and X30 Super Shifter. Series fee of 3,650€ (AUD $5,670) includes entry fee to all 4 events, 8 sets of tyres, 4 x practice days and 4 litres of oil. The sign-up page is HERE. 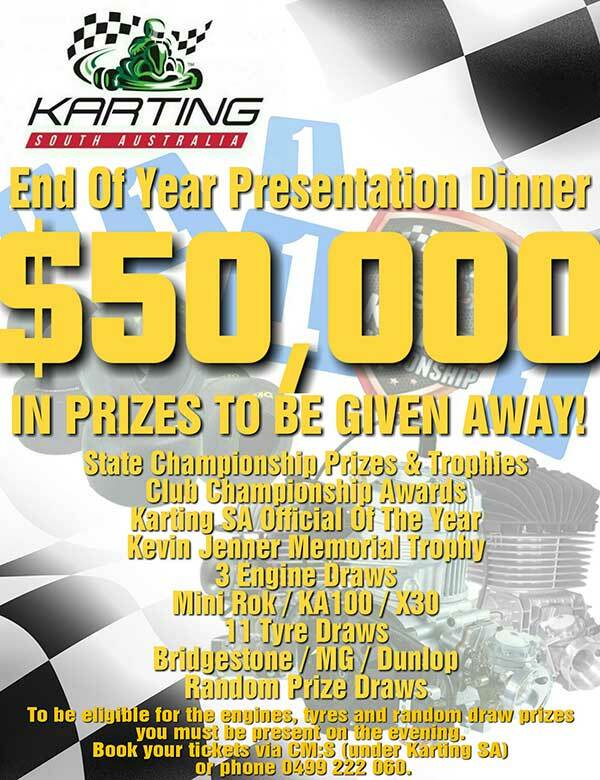 FAMERS – On the eve of the SuperNationals in Las Vegas, Superkarts! USA has announced two inductees to the SKUSA Hall of Fame – veteran driver and multi-time SuperNationals winner Bonnier Moulton and long-time SKUSA official and Regional Director Terry Riggins. Last year, in conjunction with the 20th running of the SuperNationals, SKUSA named its first induction class, which included founder Don Janowski, former president Jim Murley, veteran driver Alan Rudolph and team owner Greg Bell. 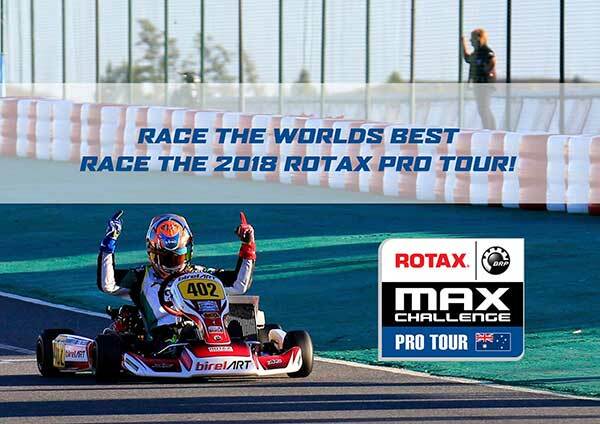 DRIVER PR – Russ Occhipinti has won the Victorian Superkart Club’s Non-gearbox Light for the 8th time, along with the Victorian state Title that was run over the weekend. Russ won all rounds entered this year fi,nishing either 1st or 2nd in all heats, completely dominating the class. 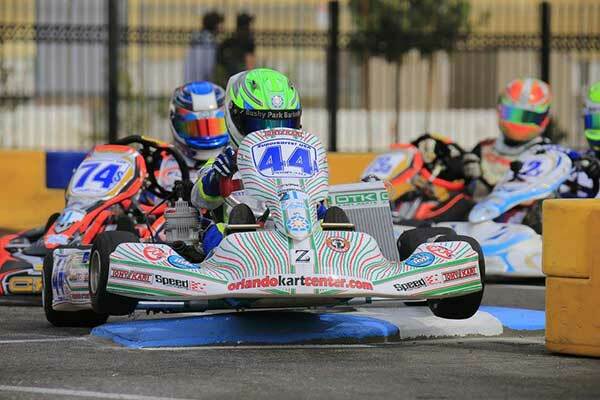 “It’s an absolute honour to win this year as a Penrite brand ambassador and it wouldn’t have been possible without my sponsors, Woodgate Racing, Penrite oils and Ace Karts,” Occhipinti said. Following this success, the team is looking to move on from Non-gearbox to 125 Gearbox. Occhipinti thanked John Gonzalez and wife Sofia for their ongoing support of the team.